Back in September 2010, I had put up a post announcing the fact that India's largest IT company, TCS, was planning a massive learning campus at Technocity. 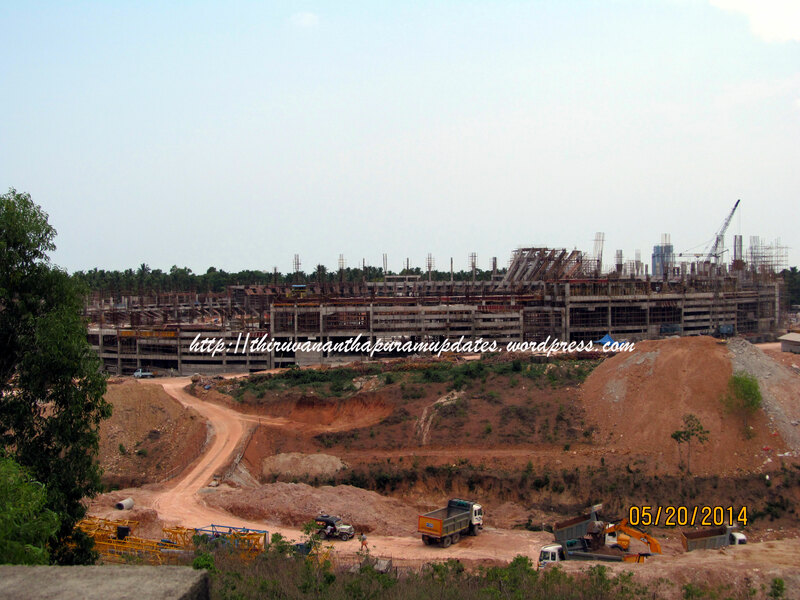 I had even put up this image of Infosys' learning campus in Mysore as a representative visual of what the TCS campus might look like. Recently details of what TCS' even larger version will look like have emerged. Capable of training 16,000 employees, from across the world, in each batch, the TCS Technocity campus will be India's single largest IT campus with between 6-8 Million SF of space. That is more than all of Technopark Phase I, II and III have right now, or twice as big as Infopark, Ernakulam, just on its own. Involving an investment of over Rs 3000 Crores ($500 Million), the campus is a small city (all other XYZ cities please excuse!) on its own and has been designed by storied US architects, Richard Meier and Partners. It's also the single biggest ever private investment in Kerala and will only be second is sheer scale to the massive Vizhinjam deep-water port project in terms of projects being developed across the State. 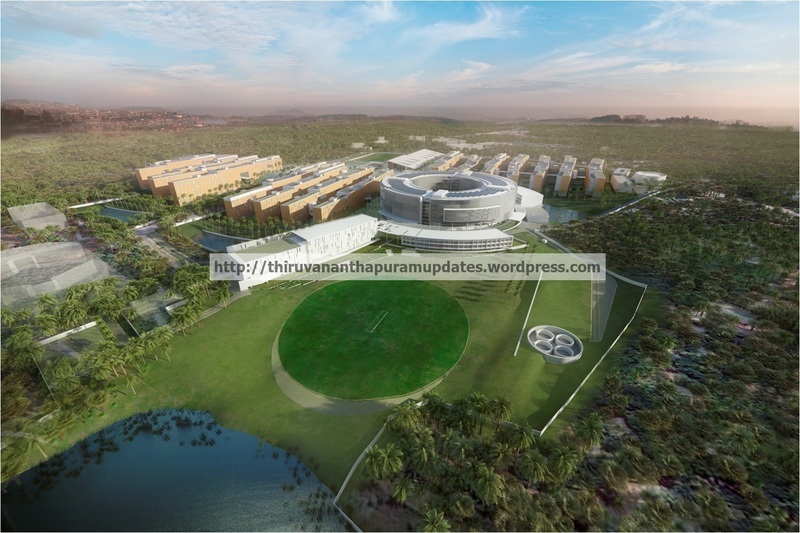 Located right on the NH-66 on the Northern periphery of the Capital City, it will provide an incredible gateway visual to anyone approaching Trivandrum from the North, which will be followed up in short order by Technopark Phases I - III.